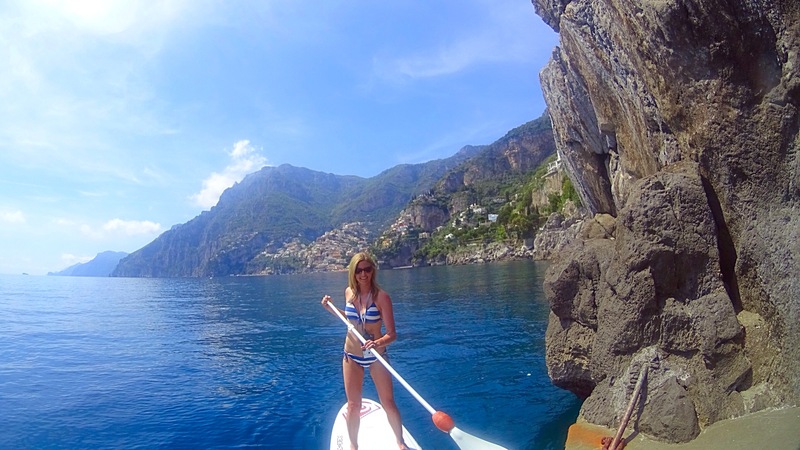 My name is Shannon and I created PaddleWagon because I believe the best way to explore a new place is on the water – on a Stand Up Paddleboard (SUP) to be exact! Although I grew up in the land-locked Canadian prairies, I feel much more at home when I’m near the water (or better yet, on the water). Perhaps it is my Maritime heritage or because there is just something special about the water – SUPing has me hooked! I currently reside in Toronto, Ontario, Canada and have been an avid “SUPer” for a few years now. I am continually amazed at the amazing SUP locales located within driving distance from the city and I look forward sharing my insights and stories with you. The opinions stated on the PaddleWagon blog are my own. Please feel free to share any of the content viewed on this blog provided that you provide attribution to the source, be it myself, a contributor, or another party which I may have sourced from. Hi Shannon, I came across your site and noticed you using Timberless SUPs in your pictures. Would you recommend them? Pros? Cons? Thanks for your message. I would definitely recommend the Timberless brand for inflatable SUPs. The price point is excellent for the quality and they come with everything – paddle, pump, backpack. Have been using the boards all winter long and they’ve been great. Are you in the Toronto area? Hi Shannon, thanks for the quick reply. I’m in the London ON area and been “SUPing” on a limited basis for a few years. Looking forward to the flexibility of an inflatable. Are they really as good as a hard board? If you’re used to a hard board, you’ll probably notice a bit of a difference, however, it’s not dramatic, especially if you pump the board to 15 psi. I only have iSUPs because I just don’t have the storage space for a hard board. I have friends that have both types, and they tend to use their inflatables way more often (no roof racks required). I would also recommend a 3 or 4 inch iSUP (height off the water) as they will feel more like a hard board. There are 6 inch ones out there but i find they feel too high up.